Hi!!! It’s New Years Eve!!! This year is extra special because the grandparents are here!!! In Shanghai!!! Usually, we go over to Hunan, but since it’s the one year anniversary of moving into our new house, everyone came to Shanghai to celebrate! So… on the 13th, my grandma, grandpa, uncle, aunt and little cousin flew over from Hunan. To add to the excitement, my mom’s dad also came to join us for a few days. 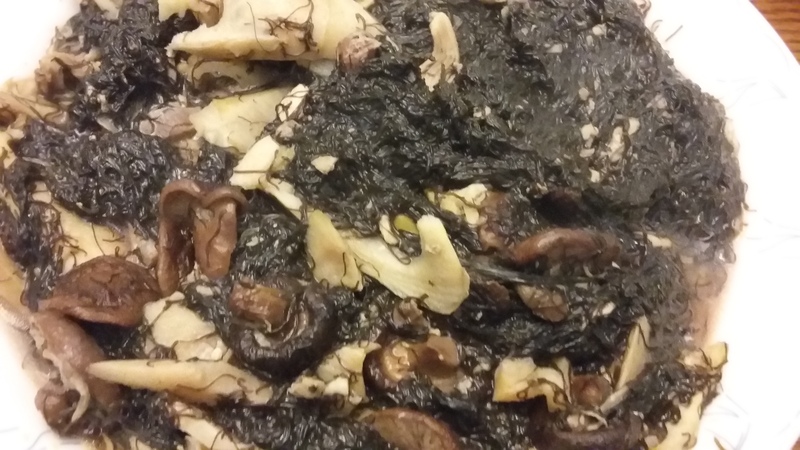 Well, these special circumstances called for an extra special New Years eve dinner. We decided to stick to the classics, but added two dishes to the usual 10. Let’s Eat! Marinated Beef – This is a classic appetizer welcome on all ocassion. 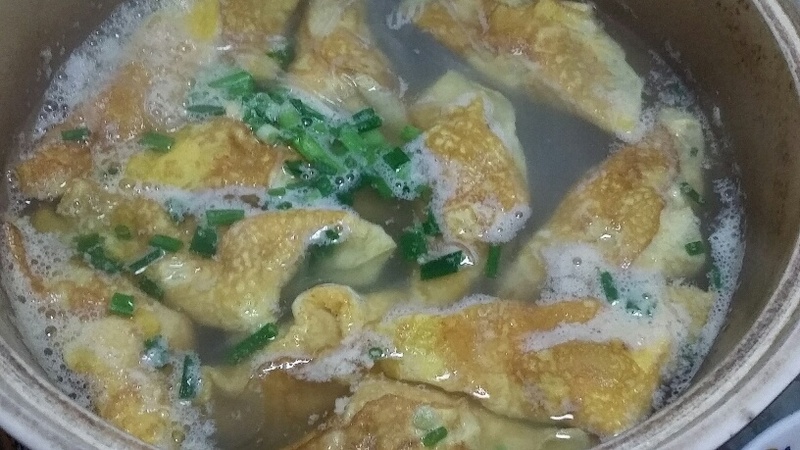 For the new years, my mom specially bought some of the most tendon filled, tender cut. AMAZING. The key to this is patience. A pressure cooker just won’t do. 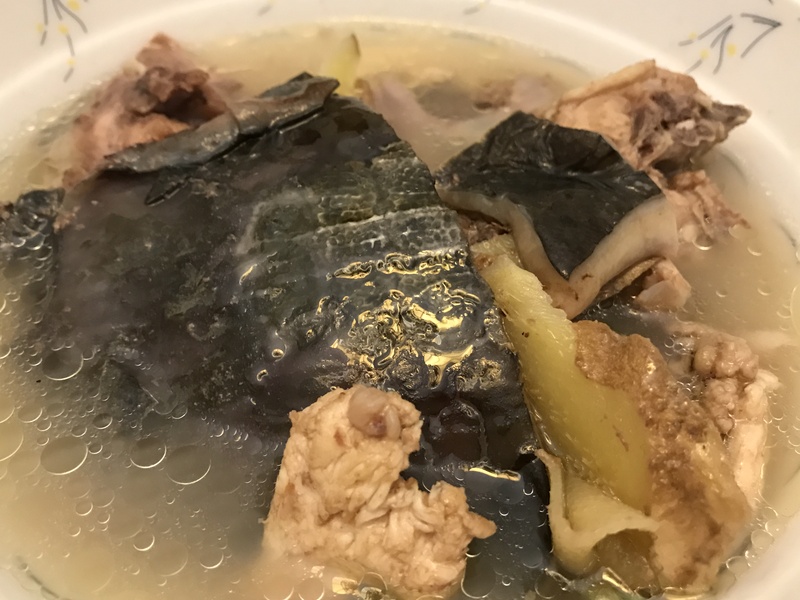 Steamed Pork Trotters– Given how crazy last year was, it’s important to start the new years off on the right foot… literally. 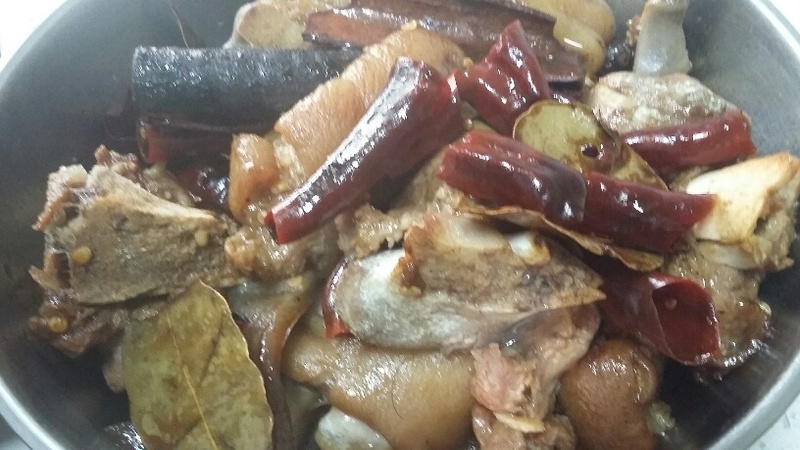 Pig’s feet ensures that our feet are on steady ground to make great progress in the new year! 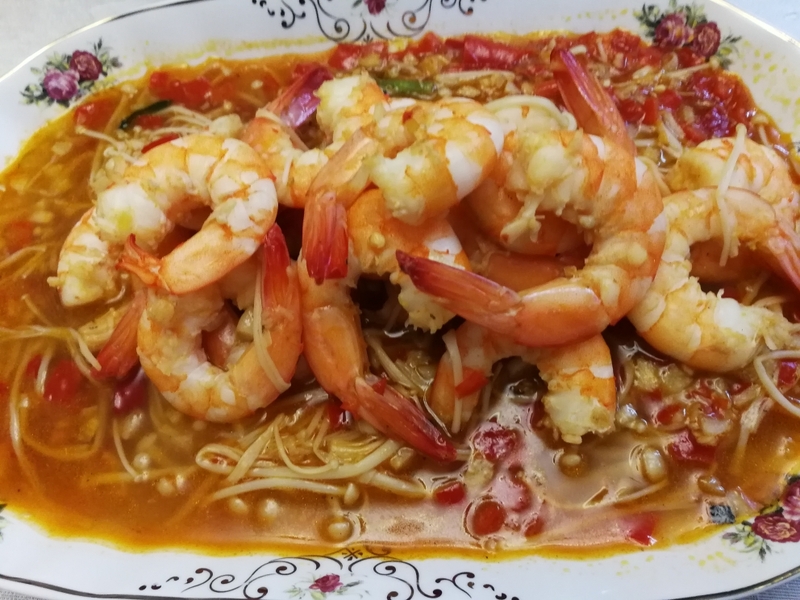 Fireball Shrimp- This is a new dish from my uncle. 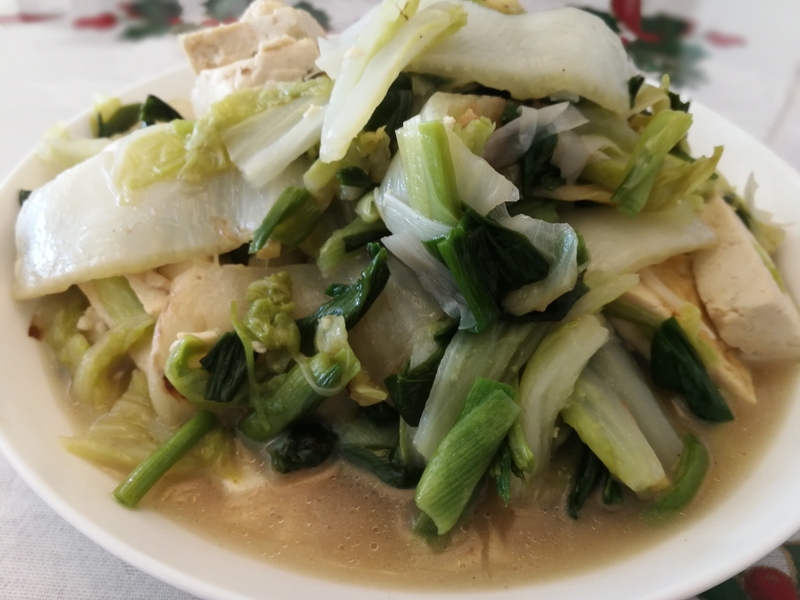 It’s spicy and fresh, which really helps cut through the richness of the other dishes while still providing a satisfying meaty taste. 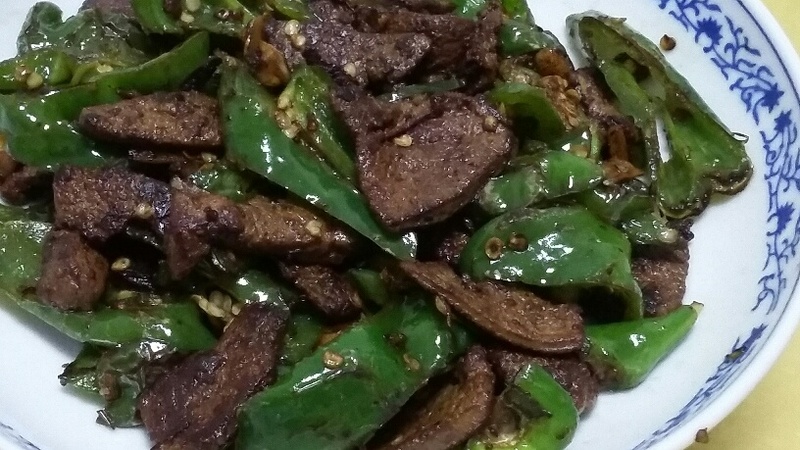 Stir Fried (Smoked) Pork with Peppers– No Hunanese dinner is complete without at least one spicy stir fry. 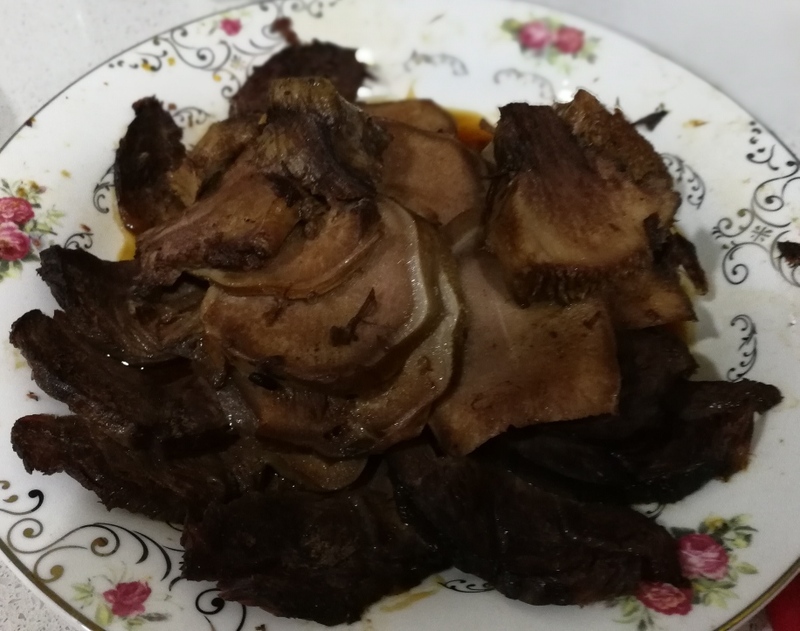 Normally, a nice cut of fresh pork does the trick, but my grandparents brought a few slabs of house smoked pork belly (read: 100x the flavor). The only change to the recipe would be to parboil the smoked meat. 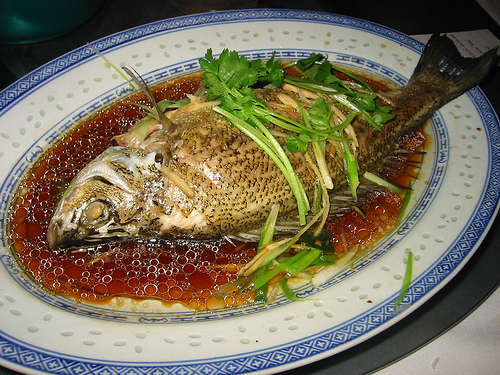 Steamed Whole Fish- No new year’s dinner is complete without a whole steamed fish. Just remember to save the head and tail! 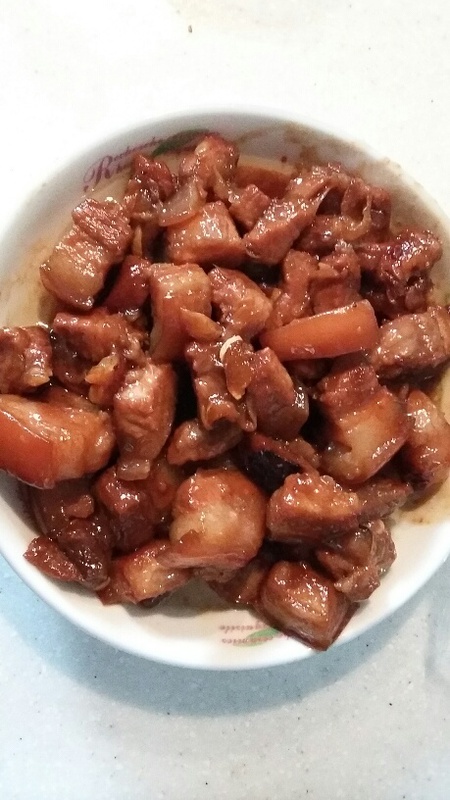 Braised Eggplant- This is a favorite on my mom’s side. 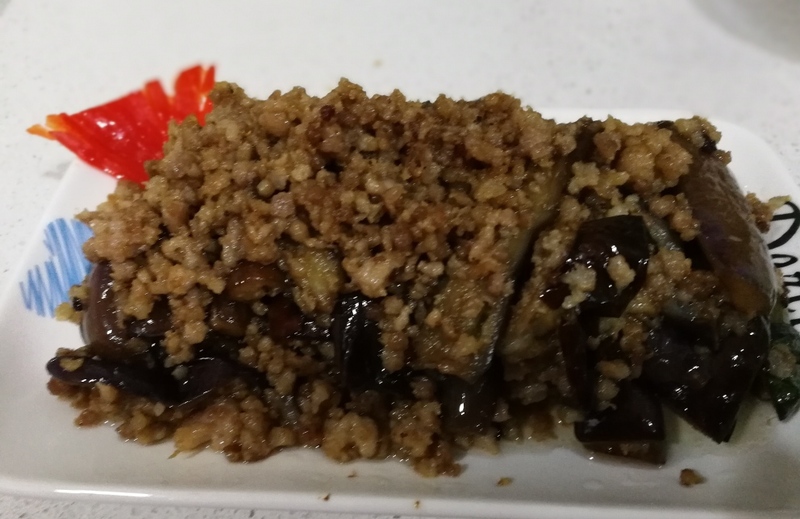 Eggplant is basically a soft, succulent flavor sponge. The mince meat adds extra texture and richness to the dish. What a night! 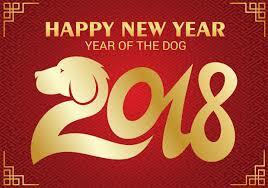 I hope everyone has a great Chinese New years and good luck in the Year of the Dog!! !